Montgomery is a bucolic Somerset County township that offers a little bit of everything in its 32 square miles. Founded by a mix of Dutch and English settlers, it was incorporated in 1798 and sits nearly halfway between Philadelphia and New York. Businesses are nice to help keep taxes down, but the beauty of this town is its spectacular outdoor spaces. In fact, nearly one-third of Montgomery is preserved open space or farmland—any resident would be hard-pressed to spend a day not passing land or homes with historic landmark status. 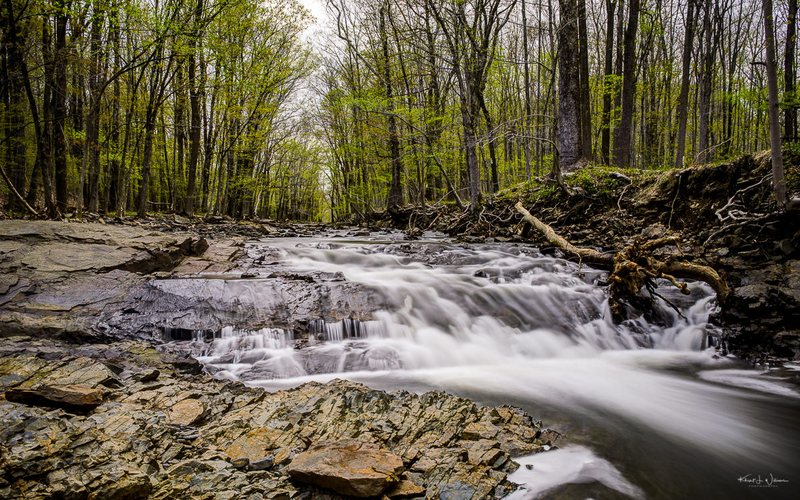 Whether it’s the township’s portion of the 4,000-acre Sourland Mountain Preserve or the 256-acre Skillman Park, tons of green spaces and dozens of miles of trails abound. We’ve lived in Montgomery 17 years and raised two kids here. 17 years is the longest that I have lived in anyone place. Bhavna’s family all live in town now.